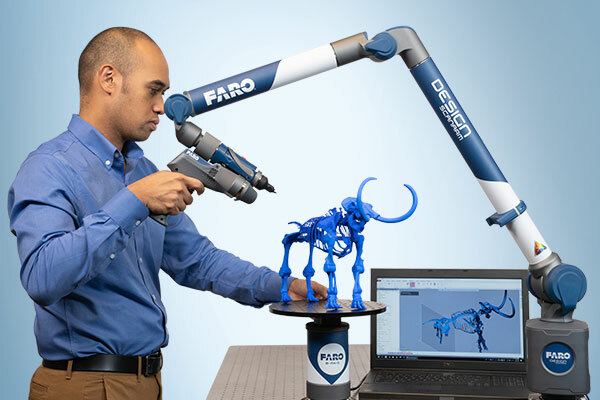 FARO Design Scan Arm 2.5C with 8 Axis Turntable. 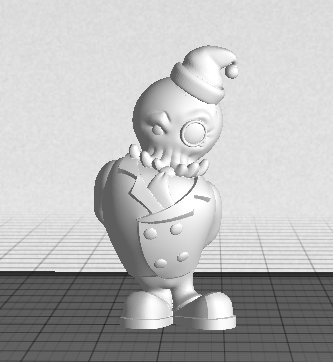 3D scanning pared with 3D printing is a great way to recreate an existing item that you need to copy or modify but might not have the original design for. 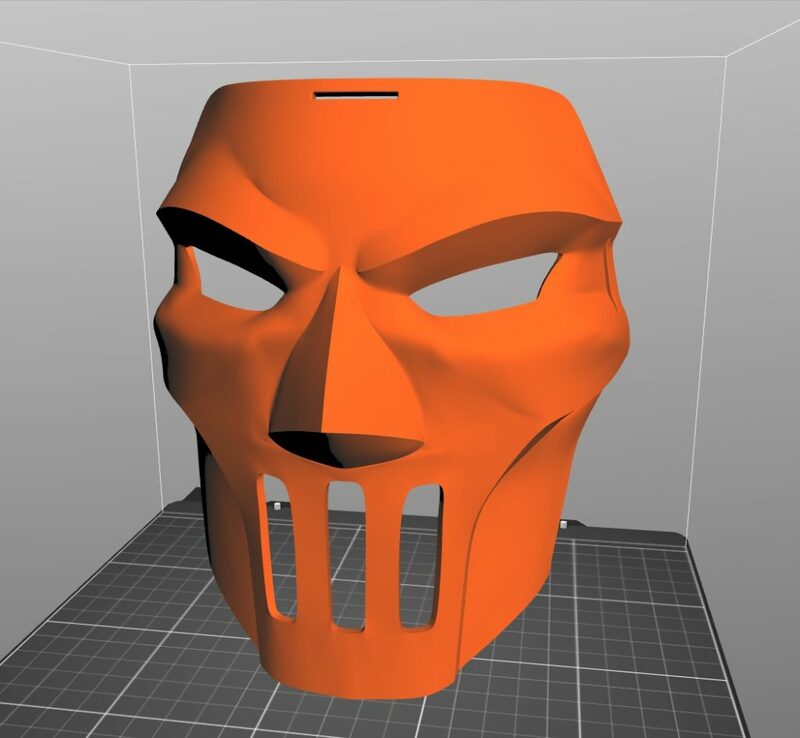 While low-cost 3D printers have become good enough to rival many of their expensive professional counterparts, 3D scanning is still best left to the pros as consumer level scanners often produce a less than optimal scan quality. This meeting is free and open to everyone. Doors will open at 7PM at Ocean State Maker Mill with the presentation starting shortly after. Neither snow, nor rain, nor lack of our favorite filament will stop us from our monthly 3DPPVD meetings. 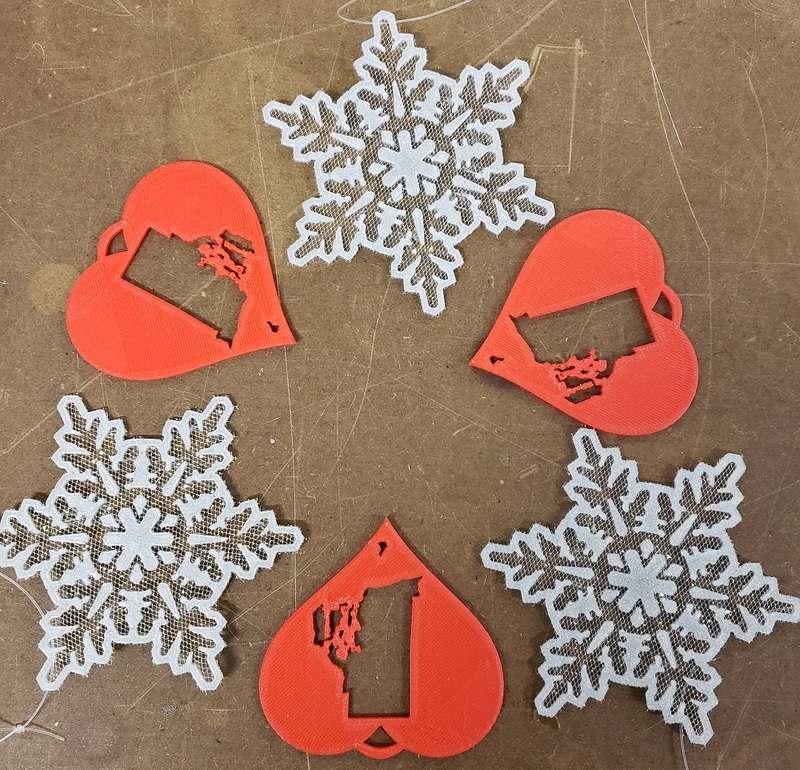 It might be snowy and cold out there but we will be heating things up to make our DIY valentines with custom chocolate molds. Bring a chocolate bar to melt down and join us on Wednesday, February 13th at 7 pm. Like normal, we will be meeting at Ocean State Maker Mill and the meeting is free and open to the public. 2018 is drawing to a close and it’s time for another 3DPPVD holiday party. 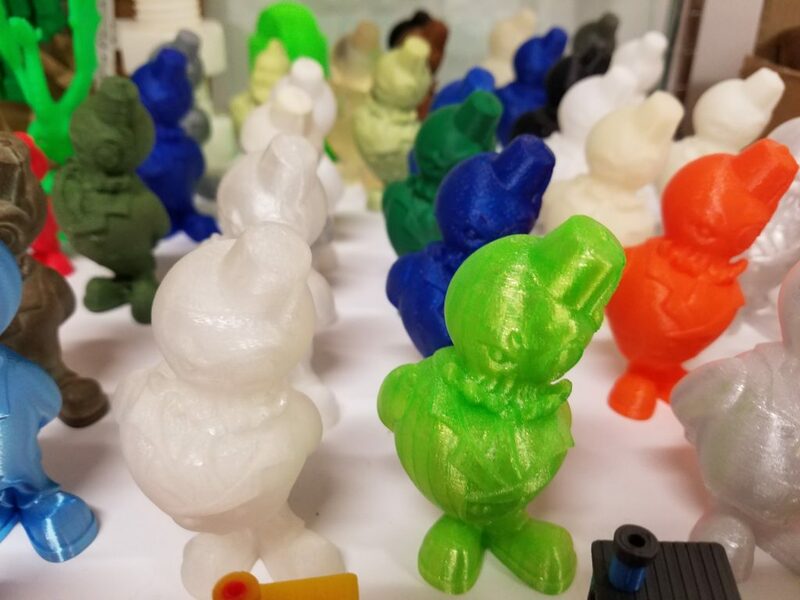 This is our 7th annual celebration of our community and we hope you will join us to help celebrate the community 3D printing has helped bring together in our little state. Always one of our most fun meetings of the year, we will have ornament prints and snacks for tasting. If you would like to bring a snack or beverage to share, we encourage you but we know how busy this time of year can be so don’t miss the meeting if you don’t have time to bring something. This meeting is totally free and open to everyone, including (even especially) new visitors who have never joined us before. We will be meeting on Wednesday, December, 12th starting at 7PM at Ocean State Maker Mill. 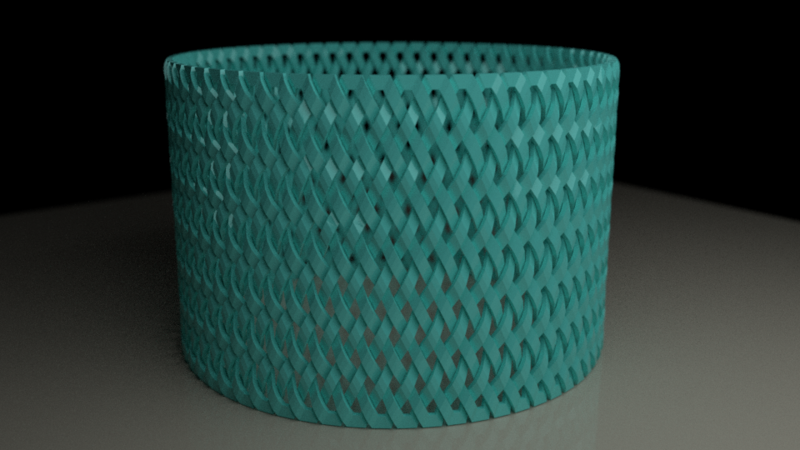 Blender is a powerful modeling tool for 3D printing. We will take a look at some tools within Blender like Tissue and Sverchok to create complex objects and textures quickly using basic building blocks. This meeting will be lead by our resident Blender expert Kelly Egan who has previously shared his Blender expertise with us with his Intro To Blender presentation. This meeting is free and open to the public. Doors will open and 7pm at Ocean State Maker Mill and the meeting will start shortly after that. 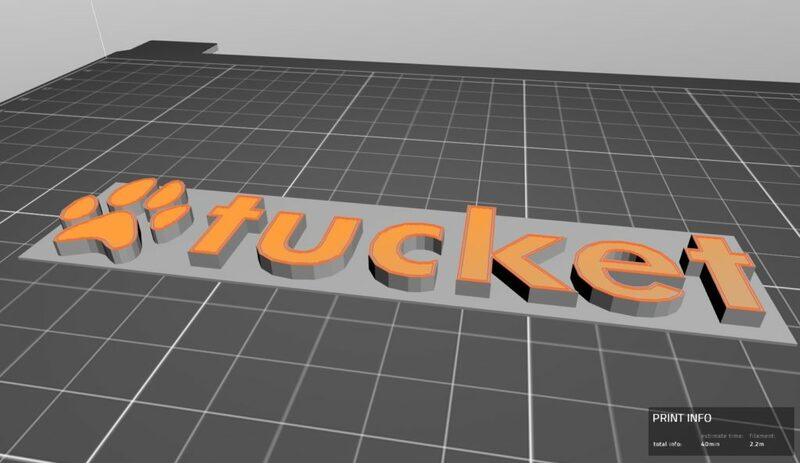 Don’t worry if you are new to the group or know nothing about Blender, this is a perfect time to come introduce yourself and learn something new about this useful tool and 3D printing. March is here and we are still getting pounded by snow but mother nature can’t stop us from firing up the printers and spending an evening chatting about 3D printing. We haven’t planned a specific topic for this month but instead will have more time for most people’s favorite part, socializing and chatting about random topics. Join us at 7pm at Ocean State Maker Mill for our monthly get together, open and free to all. 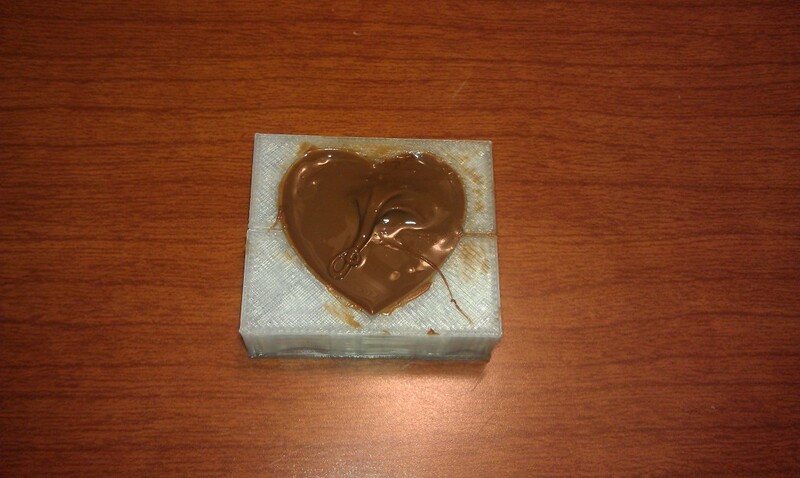 We are bringing back an old favorite to help you celebrate valentines this year, 3D printed chocolate molds! This Wednesday, February 14th, come out to Ocean State Maker Mill for this month’s 3DPPVD and bring a Hershey’s chocolate bar to turn it into a chocolate treat. 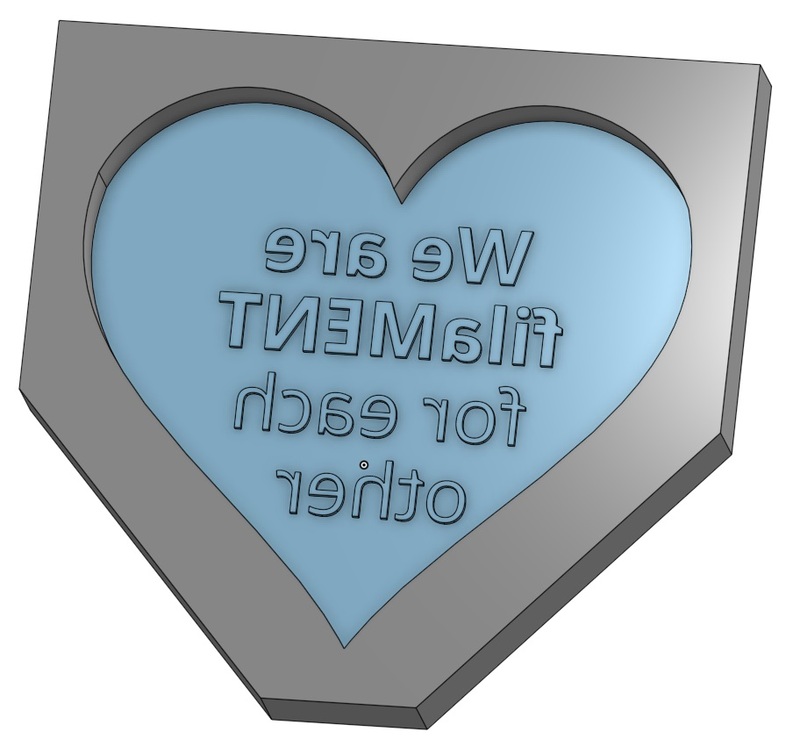 We will have a couple molds for you to pick from with some silly 3D printed Valentine’s wishes on them. Doors will open at 7pm but don’t worry if you are running late, we will be making chocolates all evening long. As always, this meeting is free and open to everyone. Ocean State Maker Mill is located in the old mill at 80 Fountain Street, but our entrance is in the back parking lot near the corner of Middle and Blackstone. Look for our sign at the door near the fire escape. As another year draws to a close, it’s time to celebrate our community and come together for a party. Join us Wednesday, December 13th at 7pm (or later if you can’t make it that early, it’s a party) for our annual holiday get together. We will have snacks (feel free to bring something to share but it’s not required) and will be printing ornaments. If this is your first time and you are new to our community, this is a great time to come meet everyone and is often one of our biggest meetings of the year. The 3DPPVD and Ocean State Maker Mill team really value our Rhode Island and Southern New England community and are happy to spend another year making with you all.